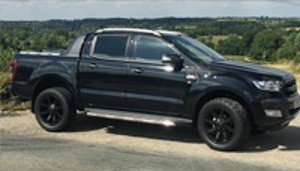 I have just submitted my latest long term report where I have been praising your (Pegasus 4×4) tailgate assist and also the hardtop you showed me whilst I was there. 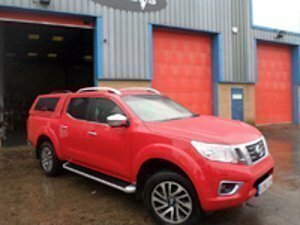 This weekend with the heavy rain I encountered an annoying leak with the one that’s fixed to my Navara and I was thinking – I bet this wouldn’t happen with your one! 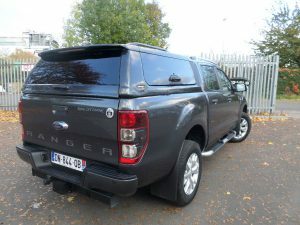 However the tailgate is performing faultlessly and makes such a difference to everyday operations. I now don’t have to worry about how I’m standing to let it down or if I’m in the back doing my filming I can let myself out knowing it just gently lowers down meaning someone doesn’t have to let me out. 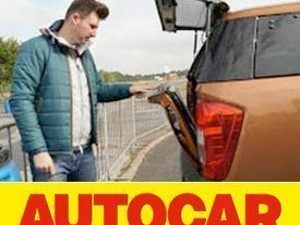 I think it’s such a great package and good value for money too, when you consider the pricing of other bits and pieces on cars these days! Excellent product looks great and fab service keep up the good work. I would give this company a heads up as we had a slight hiccup with the original top when fitted. But Andrew and the company went over and above to sort this problem out by a direct replacement. 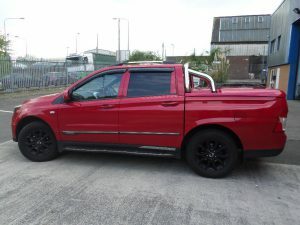 I would have no hesitation in using them again a big thumbs up and cheers Andrew! 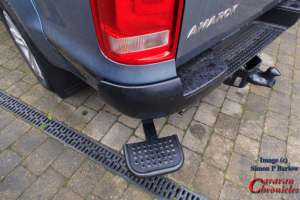 Thank you to Simon for this testimonial that he had published in Caravan Chronicles about our “T” Step for Amarok. 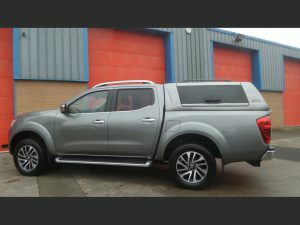 Having been a second time returning customer of Pegaus 4×4 I can highly recommend the new Avant Garde hardtop for the Nissan Navara (2016) My previous hard top was the AvantGarde for the Ford Ranger. 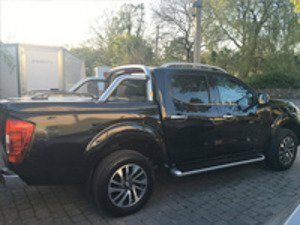 The Avant Garde for the Navara 4×4 is better insulated, more robust and a better designed product. 5/5. 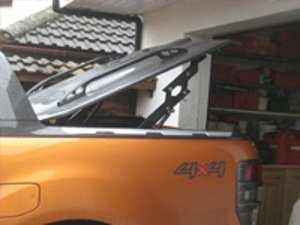 Hi Andrew your package arrived yesterday, bonnet guard is very very nice and heavy duty. 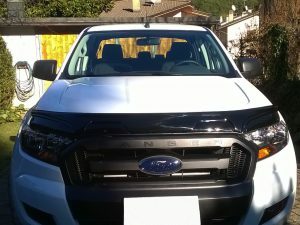 When I put on the Ranger I will send you the photos, the Ford dealer asked me your address to see your products because they were very interested, the cover is also beautiful. Excellent product; installed by nice people = RESULT! Highly recommended!